← Mr. Tangentino visits Insomnia! 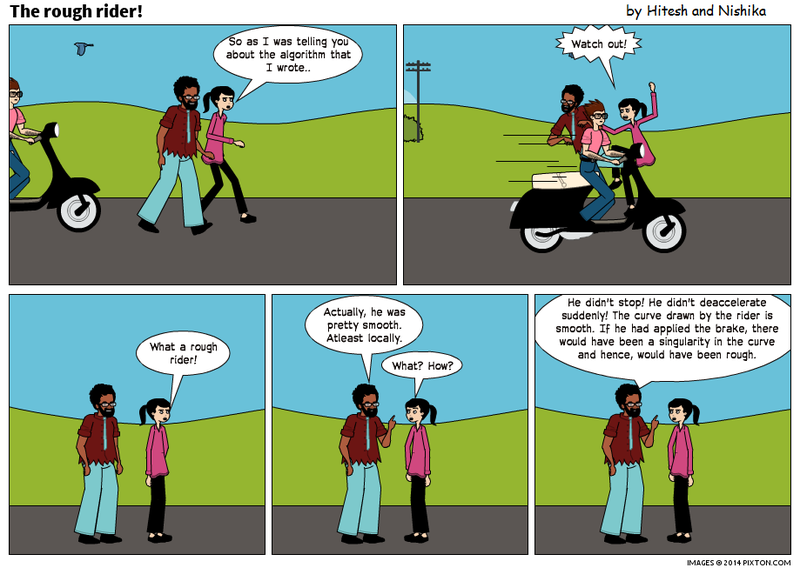 Posted on March 28, 2014, in Comic and tagged Dr. Isomorpheus, Epsilly, Geometry. Bookmark the permalink. Leave a comment.